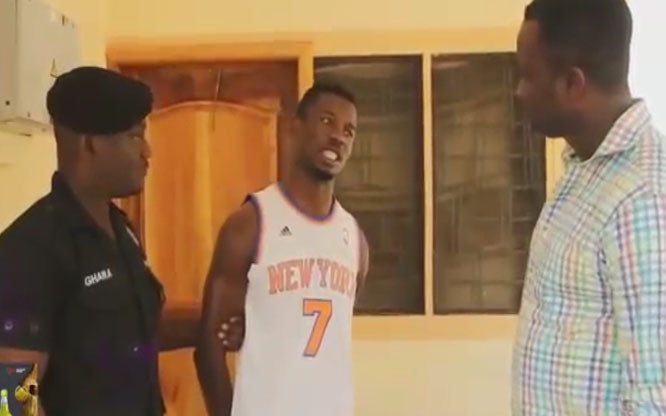 Kumawod actor Kwaku Manu has been allegedly arrested following his visit to Belgium. This is according to Happy FM’s DJ Advicer, who made the claim via his official Facebook page. In a Facebook post the DJ and presenter suggested that the actor has been arrested in Belgium, but did not disclose what accounted for the arrest. DJ Advicer is the host of Happy FM’s Ayekoo Drive which airs from Monday to Friday at 2PM noon.